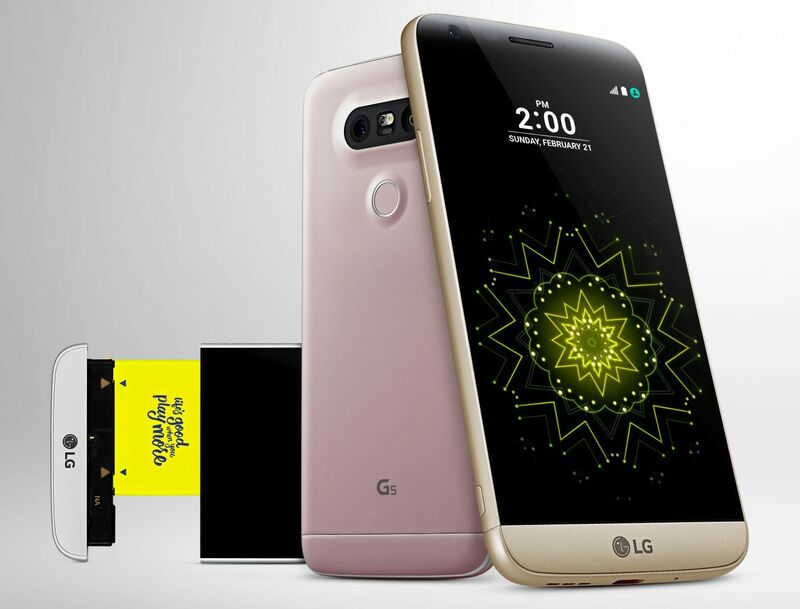 LG India has launched the first ever modular flagship Smartphone LG G5 in India along with accessories like LG CAM Plus, LG 360 CAM and LG 360 VR. LG G5 has 5.3-inch Quad HD IPS Quantum Display with 2560 x 1440 resolution, 554 ppi, Qualcomm Snapdragon 820 processor, 2800 mAh battery with Quick charging 3.0 and Android 6.0 Marshmallow. The 5.3-inch Quad-HD IPS Quantum display features Always-on feature which means the display will continuously show the time and date even when the phone is in sleep mode. LG redesigned the display driver IC memory and power management function to reduce the powerful consumption. Another display features is the Daylight mode, which allows the display to detect surrounding light conditions and increase the brightness. LG G5 support aptX HD 24-bit Hi-Fi Wireless Audio which will delivery H-Fi audio over Bluetooth. You need Hi-Fi compatible headphones to enjoy this feature such as LG Tone Platinum.